NYC, 02/07/2019, 6:00PM. 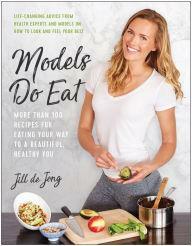 Models Do Eat: More Than 100 Recipes for Eating Your Way to a Beautiful, Healthy You . Restrictions may apply. Call store for details.